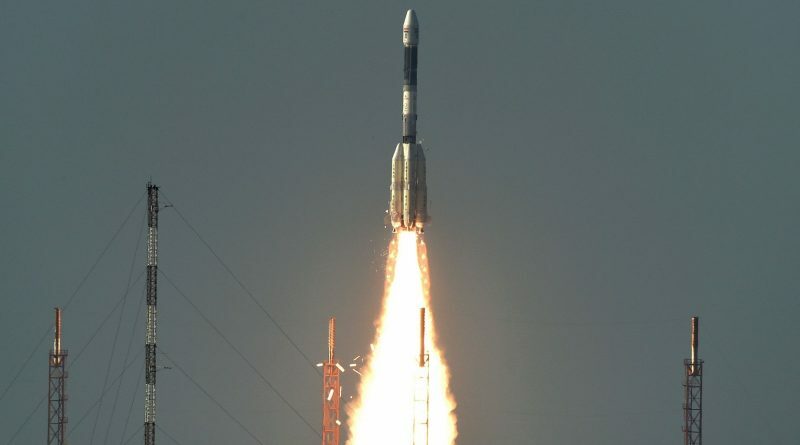 Stunning photos show India’s Geosynchronous Satellite Launch Vehicle blasting off from India’s east coast and soaring into clear skies to deliver the INSAT-3DR meteo sat to orbit. 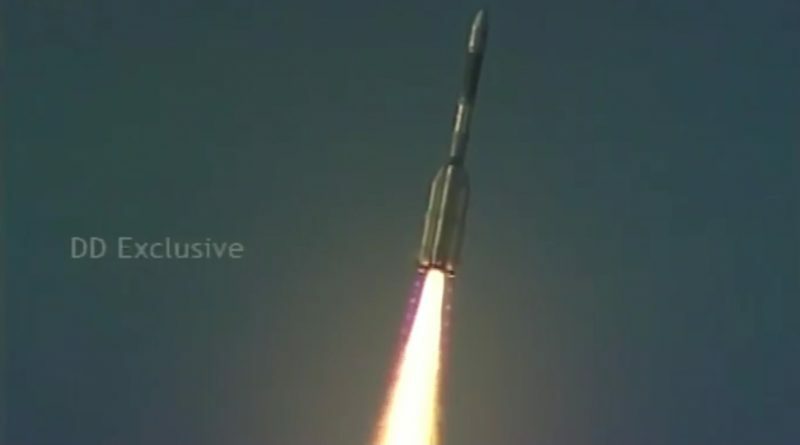 India’s Geosynchronous Satellite Launch Vehicle leapt off its launch pad on Thursday to lift the INSAT-3DR weather satellite into a highly elliptical orbit. India’s Geosynchronous Satellite Launch Vehicle leapt off its launch pad on Thursday to lift the INSAT-3DR weather satellite into a highly elliptical orbit. 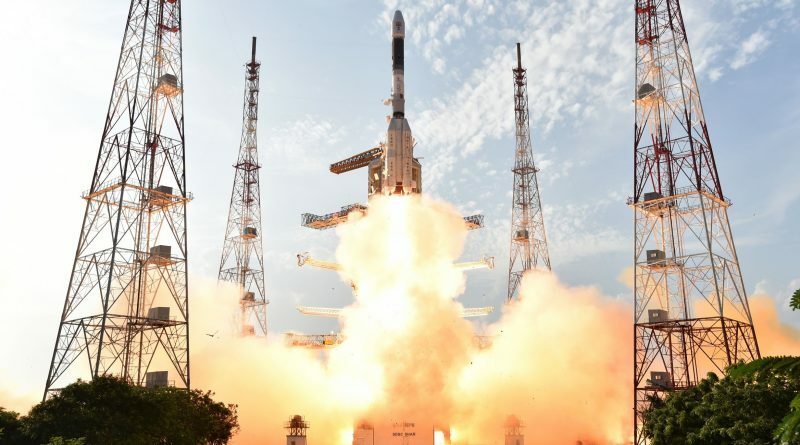 Liftoff was marked at 11:20 UTC and GSLV headed due east across the Indian Ocean to reach its intended orbit 17 and a half minutes after launch. 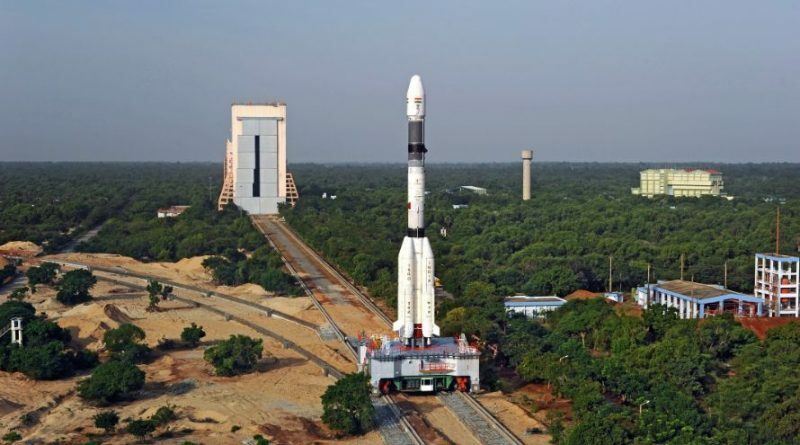 The Indian Space Research Organization is counting down to the launch of its Geosynchronous Satellite Launch vehicle on Thursday, carrying the INSAT-3DR weather satellite into orbit to reinforce India’s weather forecasting capabilities.